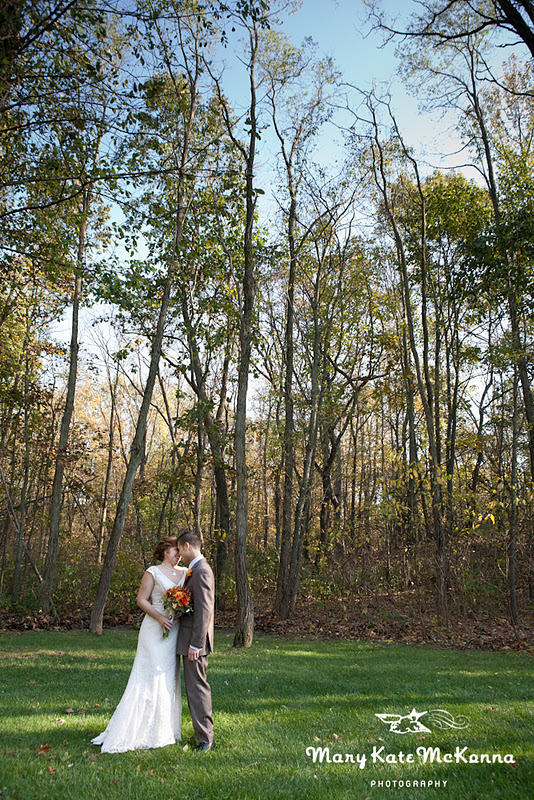 In the past 15 days, I’ve done three weddings and seven family sessions in the Midwest. And in the middle of that I’ve been back and also done some sessions back here in the DC area. 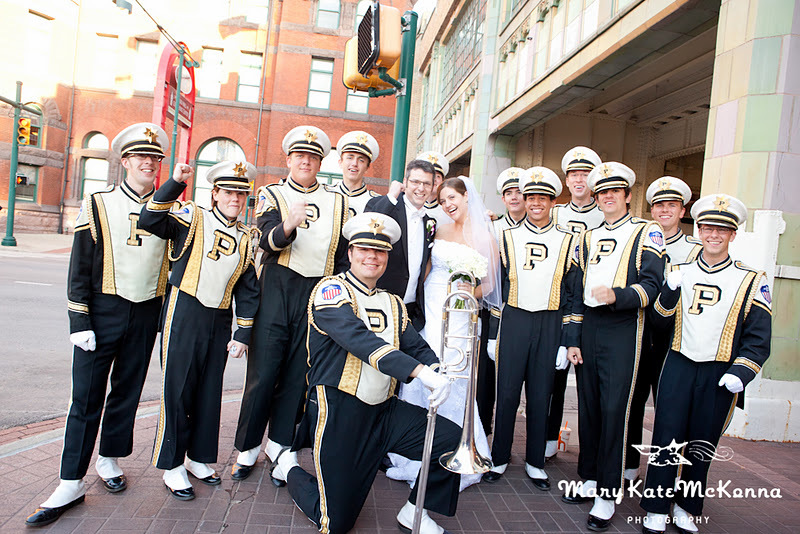 here’s a sneak peek from the Midwest nuptials!